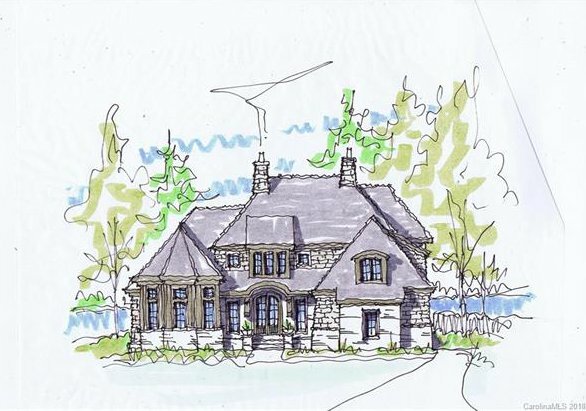 Waterfront New Construction in Cornelius located in Keel Bay, a small community of 12 waterfront home sites in peaceful cove minutes to shops & restaurants. Large lots with long range views- a rare find in this premier location. Choose this home plan & lot or contact us for other design/build options with Plattner Custom Homes.